Google entered the browser world today with their own, built from the ground up, open sourced browser called Chrome. You can download it here. It’s currently in Beta ( but what of Google’s is not a beta ) and only available on XP and Vista ( but the Mac and Linux versions are in the works ). I have not had time to do anything more than install it and post this using chrome. Google released a comicbook of sorts to describe all the new features and functions. It all sounds impressive. I really like the idea that each tab is its own process and not a thread in a monster browser process. 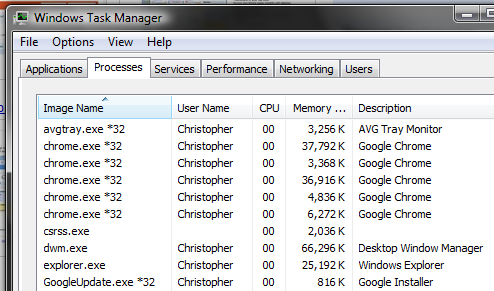 Should help with the ever growing memory hogs like Firefox and IE. Anyway, check it out and let me know what you find out. Next stop for me is to put it through its paces with APEX.